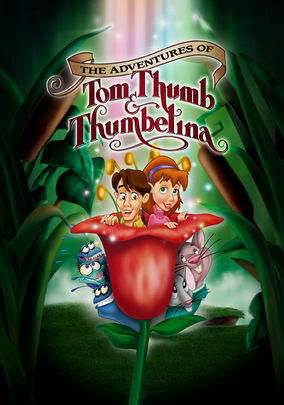 The Adventures of Tom Thumb and Thumbelina (2002) on Netflix USA. Check worldwide Netflix availability! Years after a terrible tragedy, two tiny fairy-tale favorites reunite and discover they have neat powers that they can use for good. They're both shorter than an index finger -- but that's not all they have in common! Big hearts come in small packages.